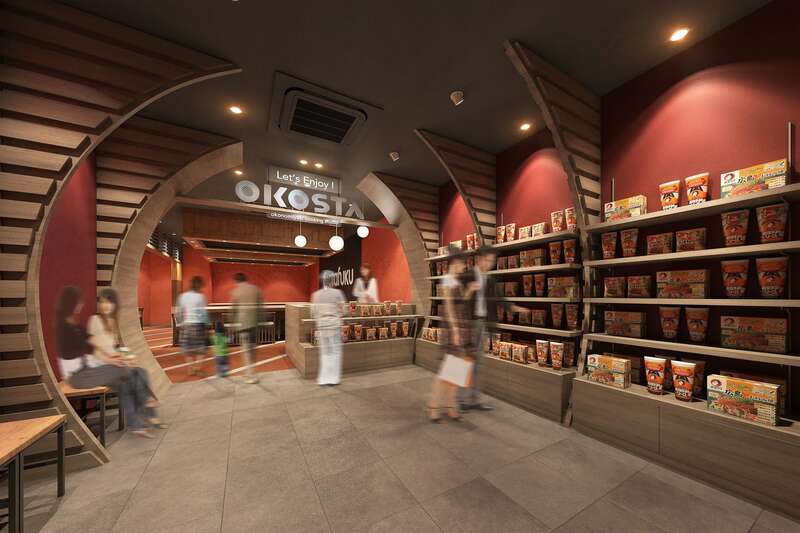 OKOSTA is a new studio opening at the north entrance/exit of Hiroshima Station on October 4, 2018 where you can have a go at making your own okonomiyaki. 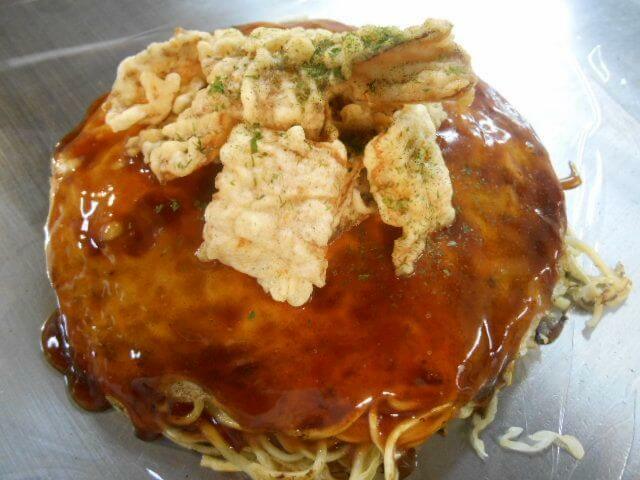 It is being opened to get more people liking okonomiyaki, both Japanese and foreigners, by letting them get hands on. They are now taking reservations both online and via telephone (082-277-7116). The number of inbound foreign tourists to Japan has been on the increase in recent years, and the Japan Tourism Agency predict 40 million to arrive in Japan in 2020. The number of tourists visiting Hiroshima has also been increasing year by year, both Japanese and foreign. 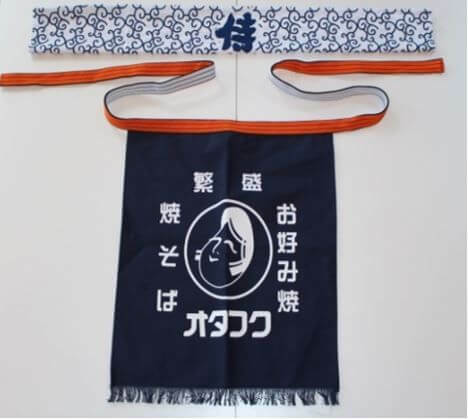 Otafuku Sauce Co., Ltd. is an okonomiyaki and okonomiyaki sauce maker who have carried out activities to spread the word of okonomiyaki―the soul food of Hiroshimia―including its history, culture and nutritional value. They opened Wood Egg Okonomiyaki Kan in 2008 as a facility to do just this. As of July 2018, a total of 162,921 people from both Japan and overseas have visited the information center. This is where OKOSTA comes in, a new experience that aims to have okonomiyaki leave a lasting impression on the many people visiting Hiroshima. Okonomiyaki in Hiroshima piles on a huge range of different ingredients onto batter including fish meal, cabbage, tenkasu, spring onions, bean sprouts, pork, noodles, eggs and more. They’re also known in Japanese as kanaseyaki (‘fried layers’ i.e. layers of food). OKOSTA gives you the chance to fry and prepare your own okonomiyaki using a hot iron plate and spatula just like at an okonomiyaki shop in Hiroshima. 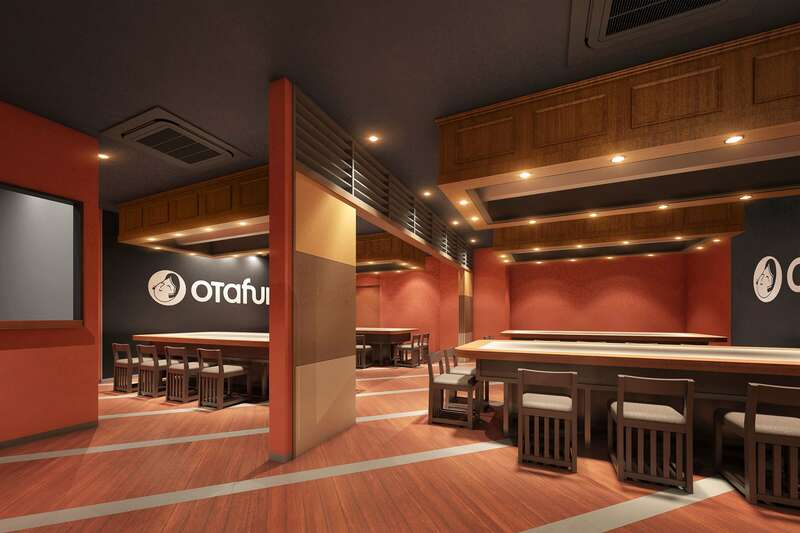 Inside OKOSTA there will be four iron plates available to use. Up to 40 people can try out at once. They also cater for vegetarians by offering options without meat and fish. Have a hand at making your own okonomiyaki at OKOSTA.